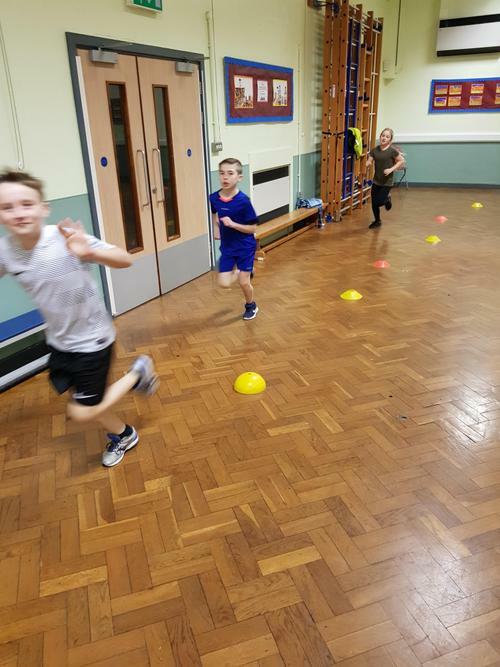 This club runs on Tuesday Evenings (4:30-5:30) by Mr Ellis. 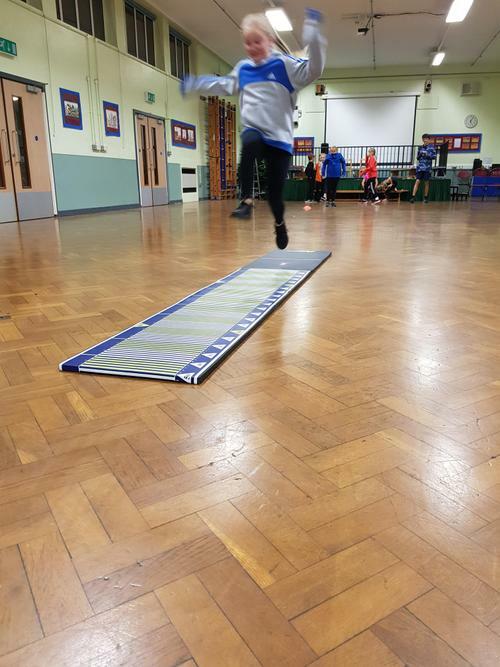 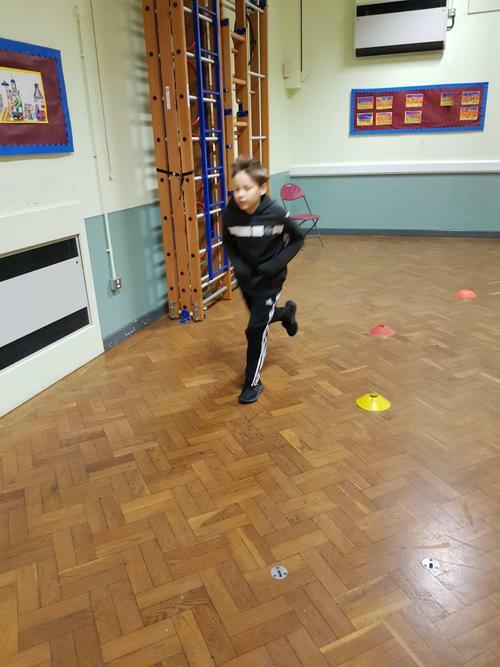 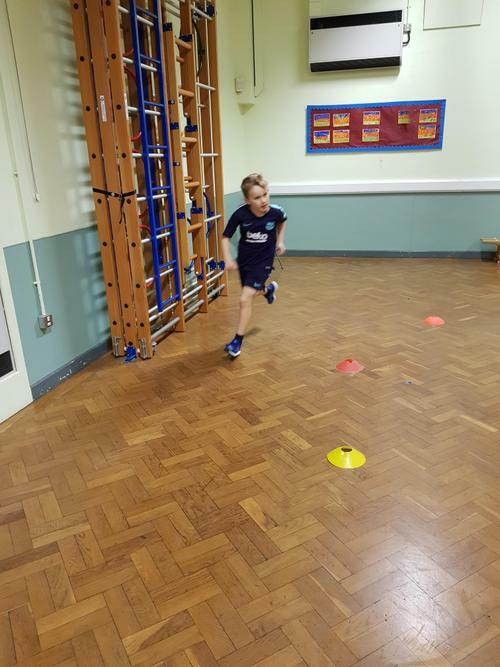 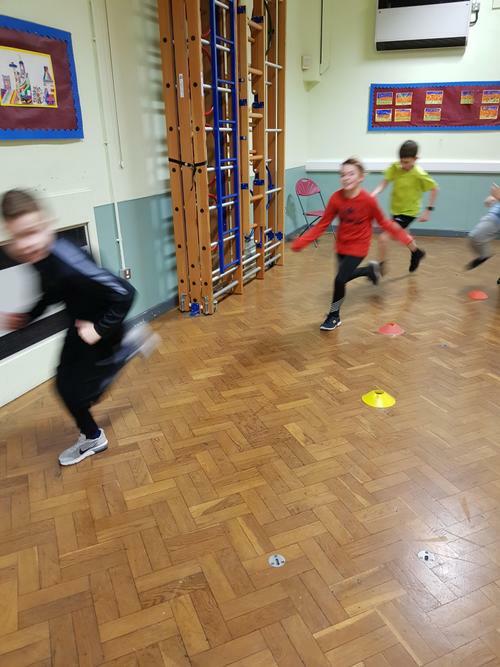 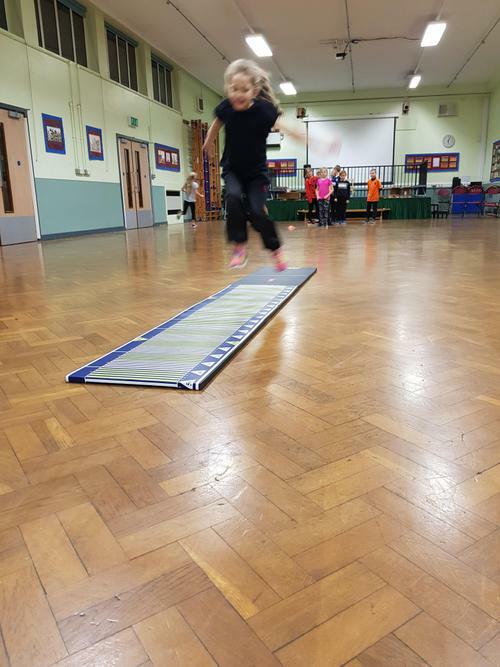 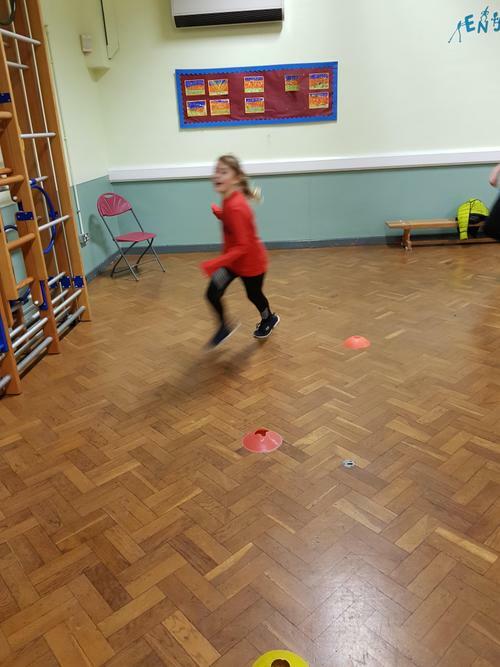 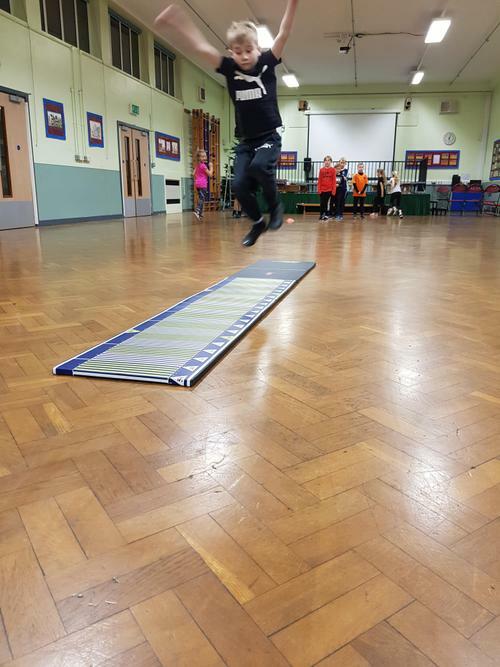 During the sessions, the children work on three main elements of athletics, throwing, jumping and running. 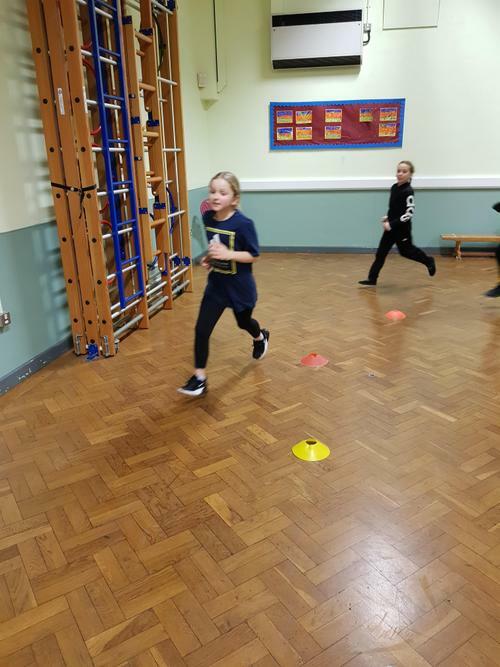 They will experience various types of each of these elements including sprint work, endurance running, high intensity training, long and triple jump as well as the throwing of javelin, shot and discuss. 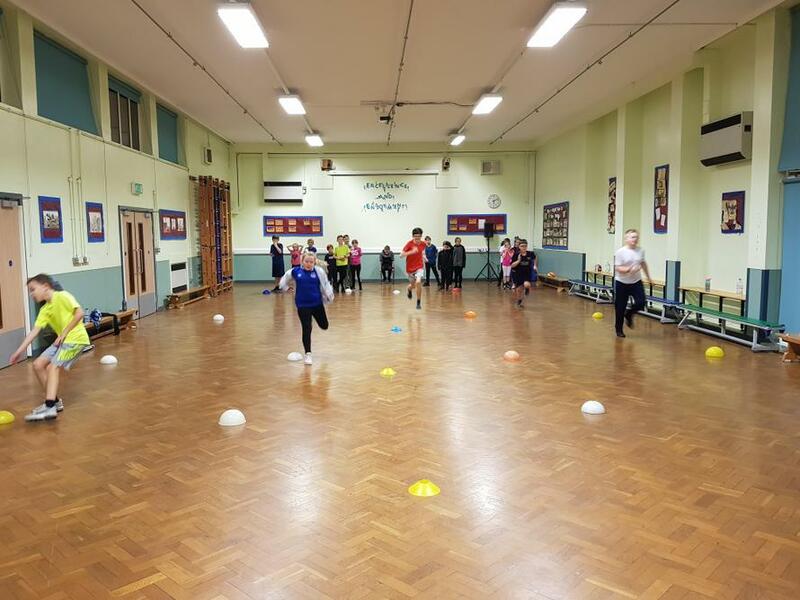 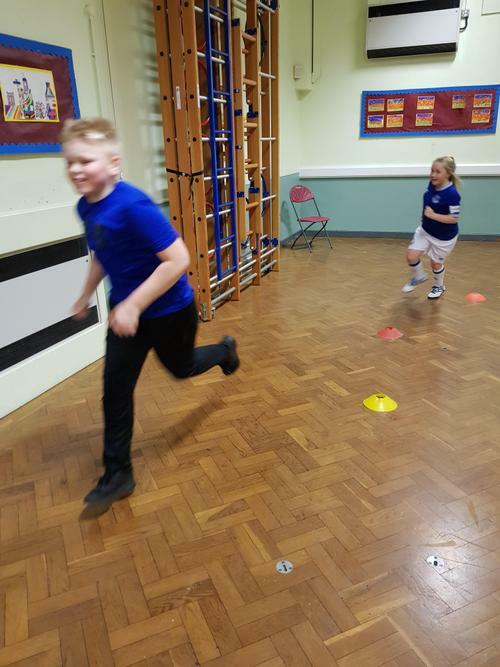 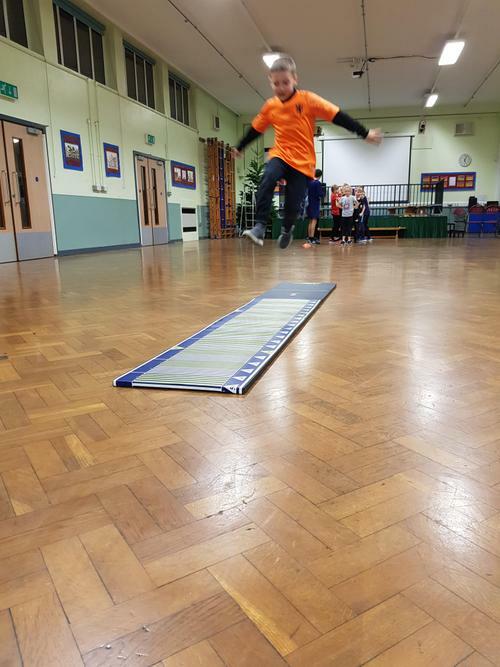 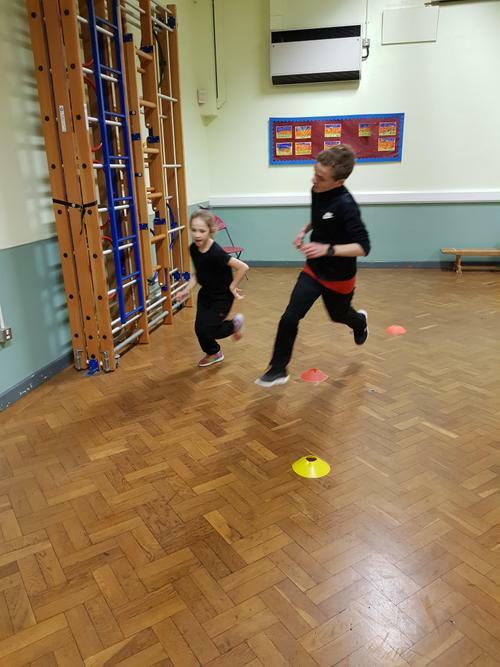 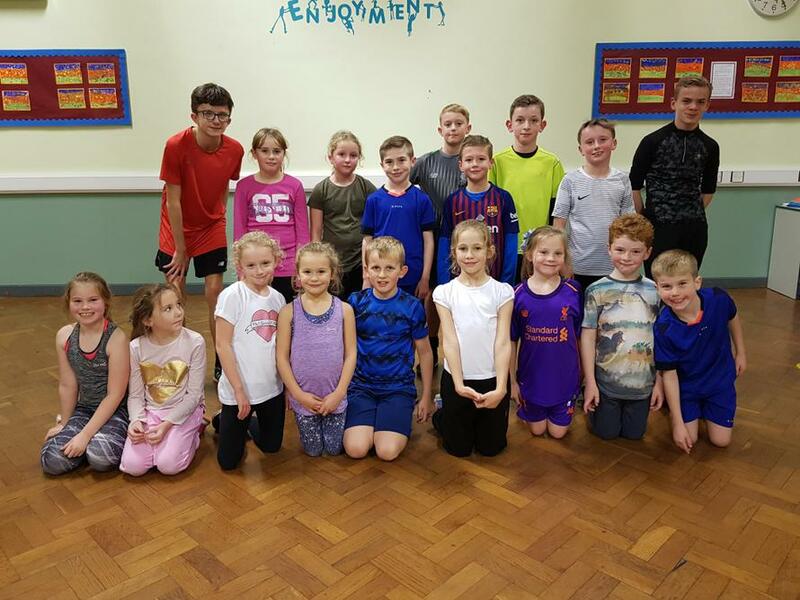 We currently have two junior coaches who are excellent performers in their chosen events to help model, advise and motivate the children during the activities. 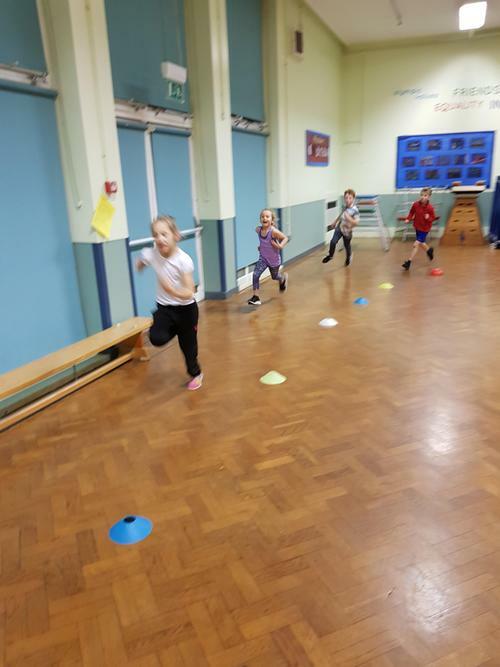 Each session is fun, energetic and the children really work hard.